A 20-year-old Pasadena man and an 18-year-old female SBCC student were punched and hit with a skateboard by three men last Sunday evening on Embarcadero Del Norte in Isla Vista. 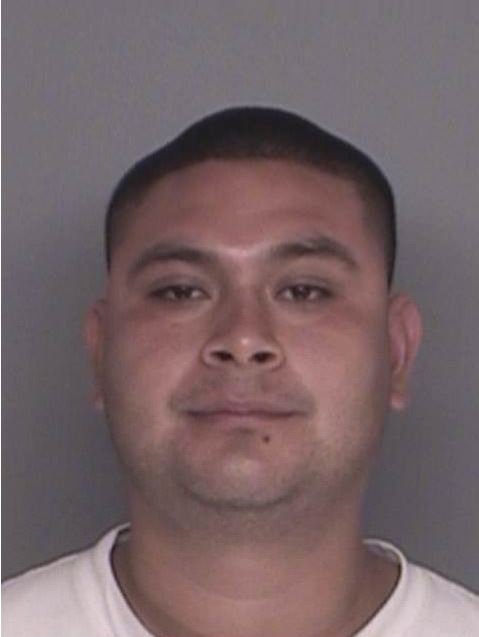 The two were leaving a restaurant when they were allegedly assaulted by Raul Torres, 27, of Goleta, and Juan Bernabe, 24, and an unidentified 16-year-old, both from Santa Barbara, who ran off with the woman’s purse after the man fell to the ground unconscious. Sheriff’s deputies and UCSB police officers took the call and found the suspects at the corner of Embarcadero Del Mar and Cordoba Road. They were booked on charges of assault with a deadly weapon and battery with great bodily injury. The victims were treated at the scene. 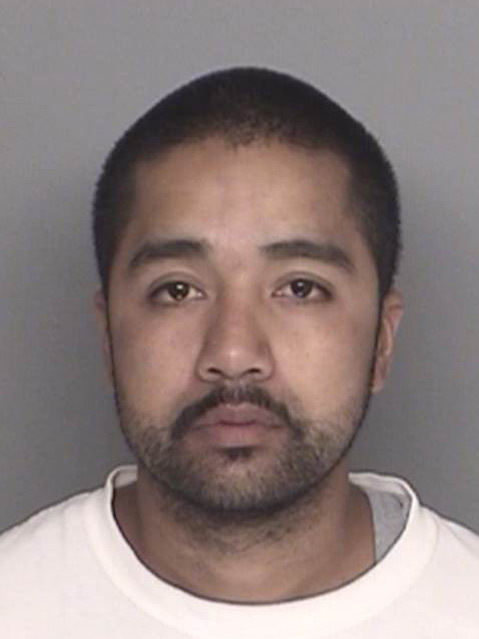 Torres, who was on a probation hold, is being held without bail, and his court appearance is set for April 15. Bernabe was released on bail of $50,000; the juvenile suspect remains in custody.